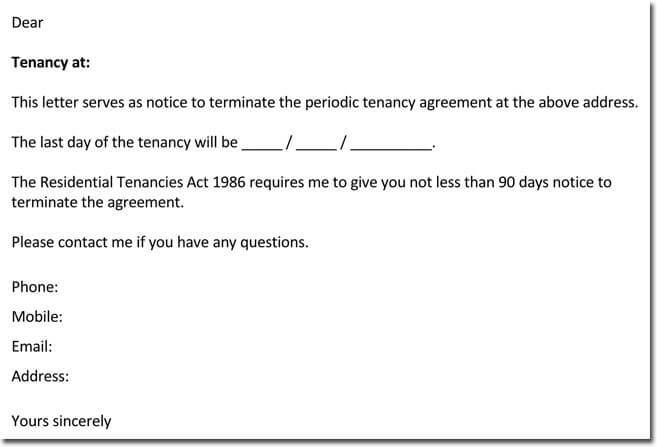 A lease termination letter is used when you need to end a lease. It is sent to the other person involved in the lease. 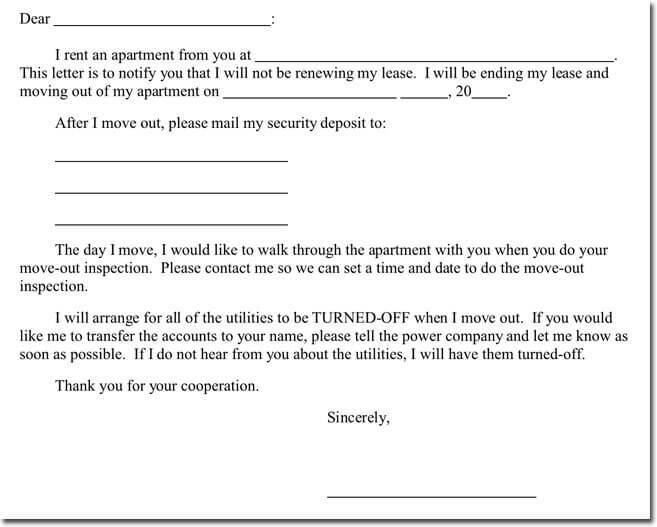 Such a letter may end the lease early, or simple acknowledge that the renter does not desire to renew the lease. 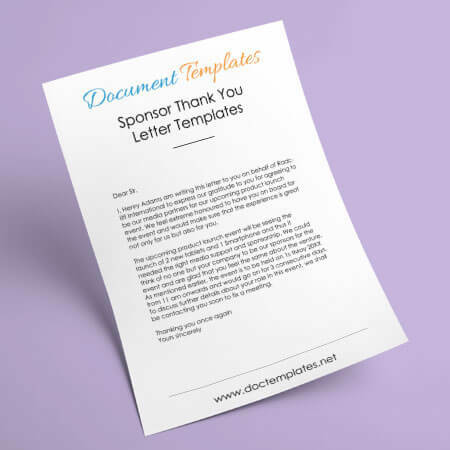 The best way to make sure your letter is legal is to use a template that contains all the required parts to your letter. These requirements vary according to the county and state where you lease is located. 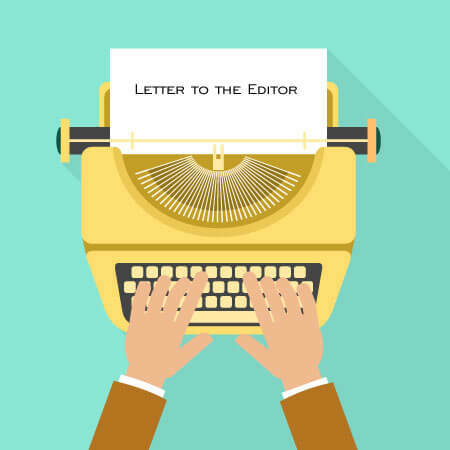 A letter must include information concerning the lease agreement. 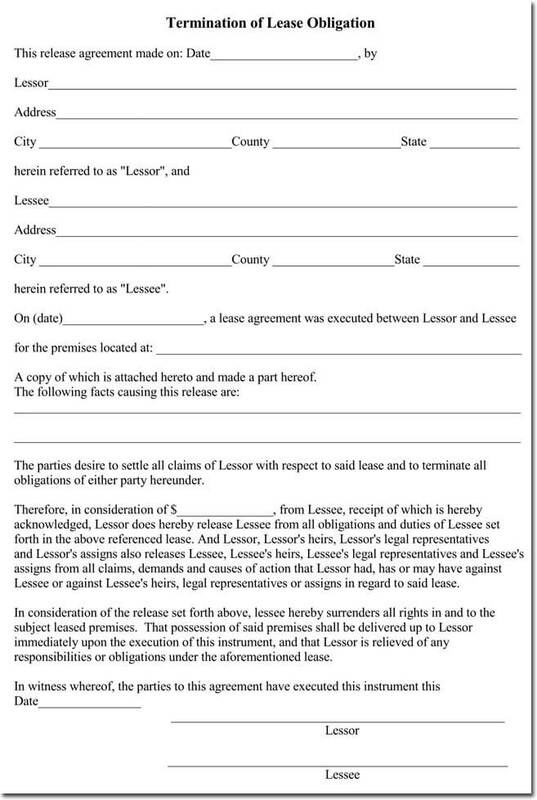 It should mention the date the lease went into effect, when the lease ends and any part of the lease that the party feels have been violated. It should also include the date when the lease would have ended. 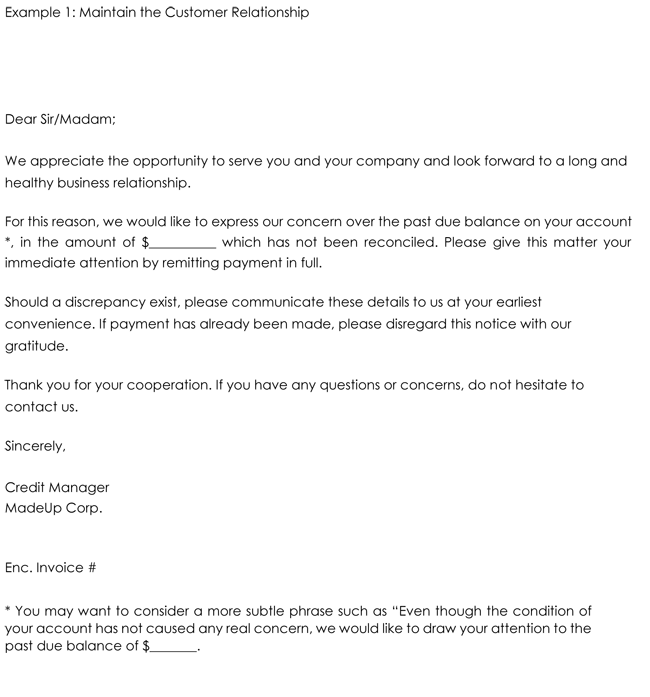 The letter should include information about the person originating the letter. It should include the date the property will be vacated and where to contact the party after the party vacates the property. It should include the part of the lease pertaining to ending the lease early, and the reason the party needs to end the lease early. 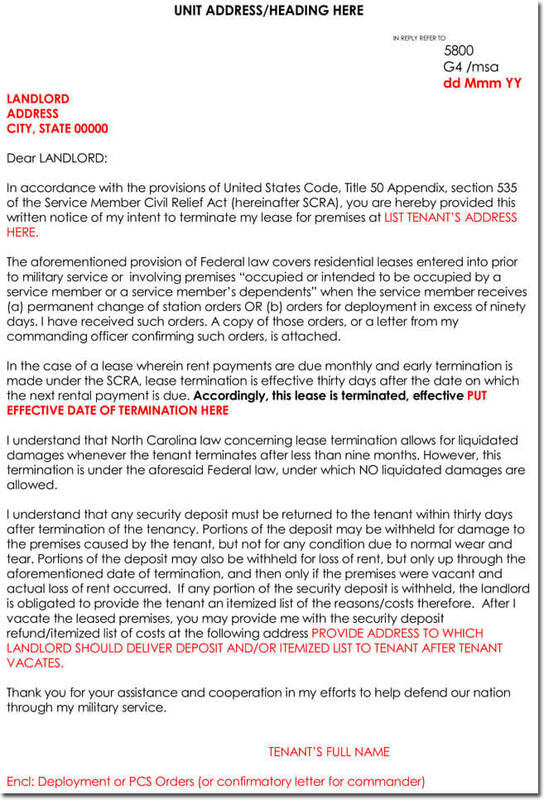 Most states provide the landlord and tenant some rights after termination. 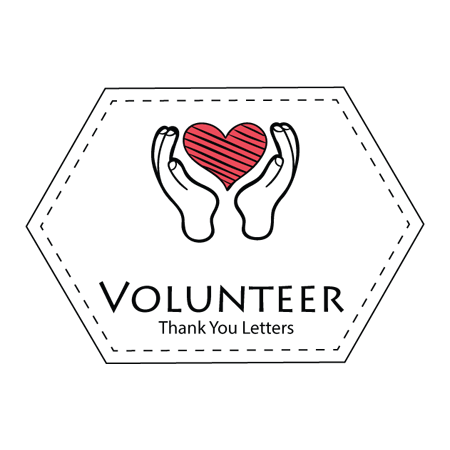 A properly written letter provides an end to these rights which is usually included in the letter. 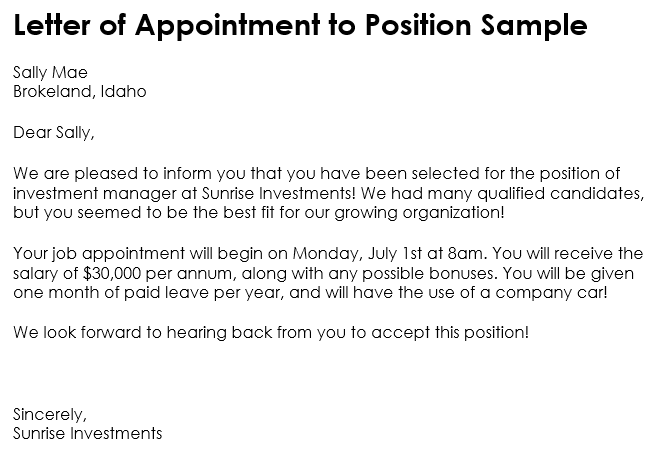 This is why using a termination notice template is the best approach when you need to create this kind of notice. Your rights under the law will be protected. 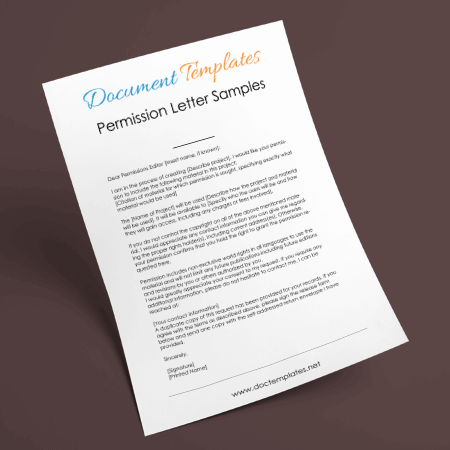 Provided above samples will help you in writing a lease termination letter as per requirements. 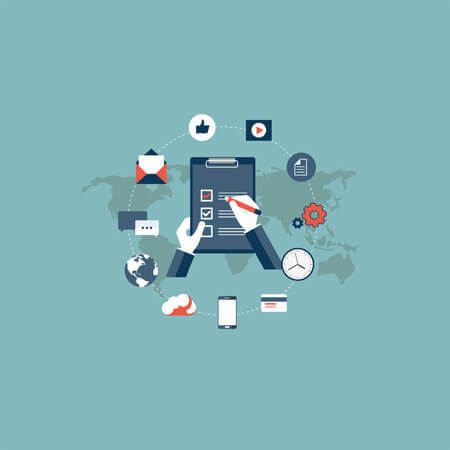 Best practice is to study all samples thoroughly to come up with right words and terms.